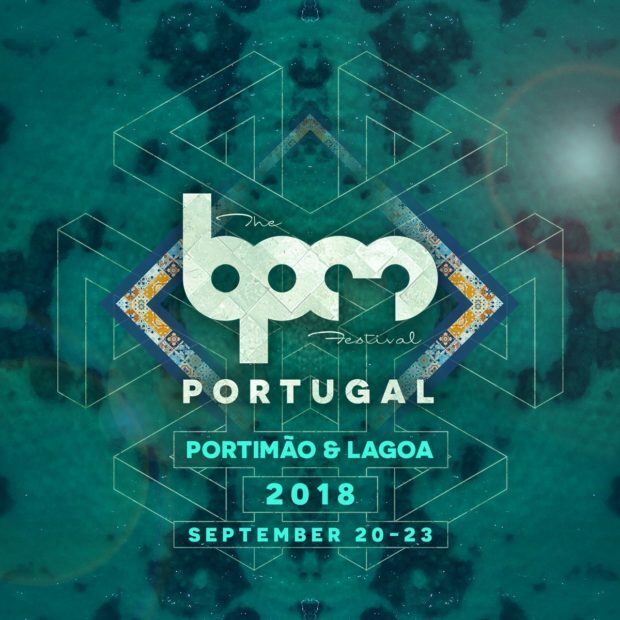 The third and last announcement of talent for the 2018 Kappa FuturFestival includes DJ Tennis, Body & Soul (Francois K, Joe Claussell, Danny Krivit), Eats Everything, Eric Prydz, Patrick Topping, Richy Ahmed, Sam Paganini, The Martinez Brothers, Adriatique, Fatboy Slim, Jackmaster, Peggy Gou, Ralf, Robert Hood, Seth Troxler, and Stacey Pullen. Locaed in Parco Dora Torino in Italy on July 7th and 8th, these djs join Amelie Lens, Apparat, Kolsch, Hot Since 82, Kink, Larry Heard, Paco Osuna, Pan-Pot, Rodhad and Motor City Drum Ensemble, Adam Beyer, Joseph Capriati, Solomun, Derrick May, Ilario Alicante, Luciano and Marco Carola as previously announced. 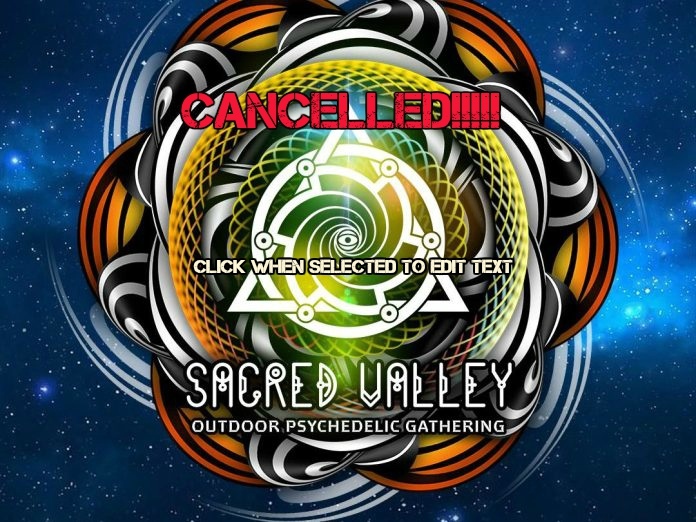 Sacred Valley Festival cancelled at last minute! 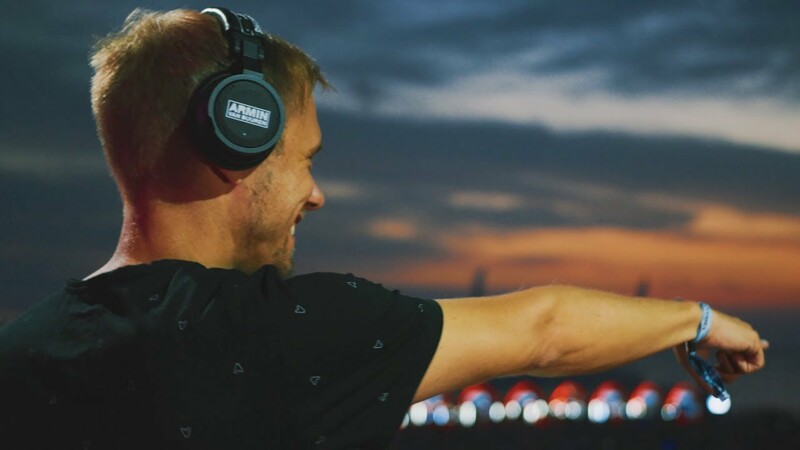 new song/video from Mark Knight feat. 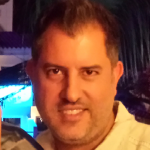 Skin (from Skunk Anansi)! 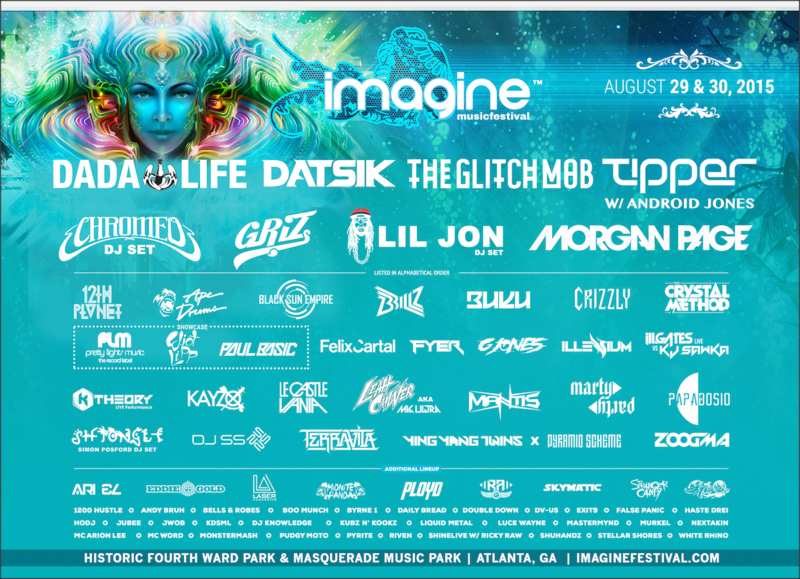 Set times out for Imagine Music Festival in Atlanta Aug 29th and 30th! 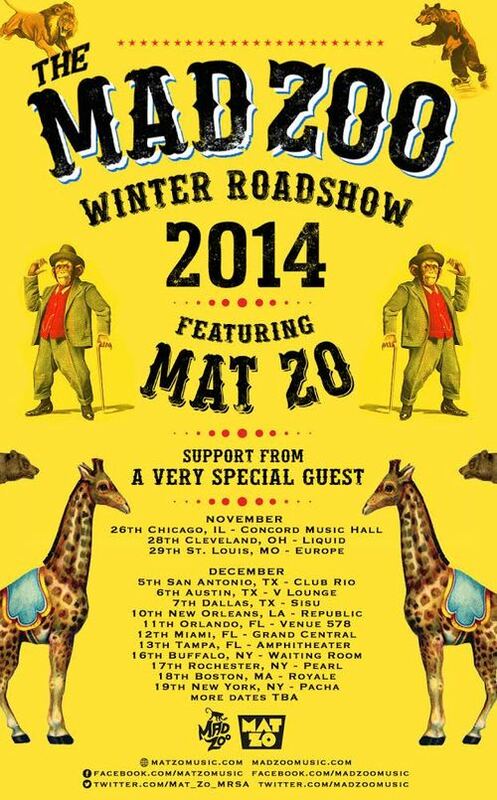 Mat Zo’s ‘Mad Zoo Roadshow’ Tour & Free Download!